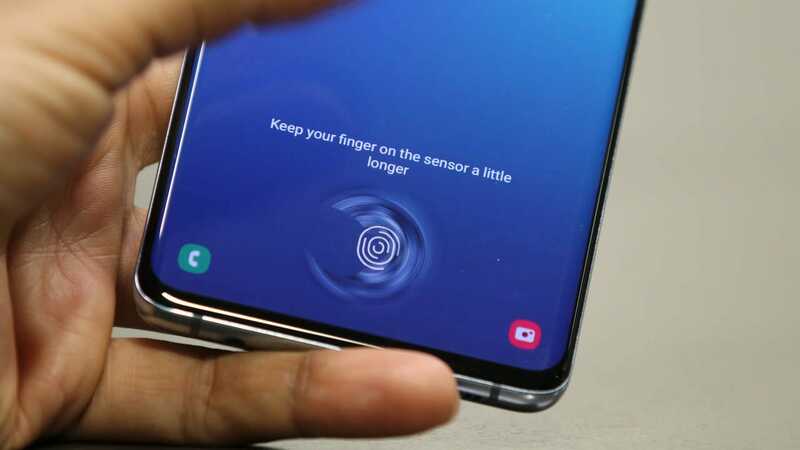 After staunch criticism from buyers over its reliability, Samsung has now begun rolling out an ‘urgent’ update for the Galaxy S10’s fingerprint scanner. The latest update is marked as a security update but doesn’t come with any update notes. According to GizmoChina, however, the latest update features what is being termed as a ‘biometrics security patch’ which is intended to make the in-display fingerprint scanner more secure. We’re still waiting on confirmation on whether this update actually helps. The Korean company announced its latest Galaxy S10 series back in February and the Galaxy S10 happens to be Samsung’s first device with an in-display fingerprint scanner. Interestingly enough, the Galaxy S10 and S10 Plus also happen to be the first phones to feature an ultrasonic in-display scanner which was intended to be faster (which certainly wasn’t the case when we reviewed the phone) and more secure than existing optical in-display scanners.